J. Cole, Joe, Chrisette Michelle, Quadron, Yahzarah and more. 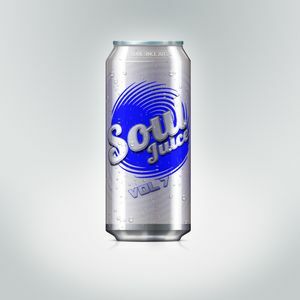 Soul Juice Mixtape Vol 7 No Additives. No Preservatives. Music that&apos;s good for your soul.